What are the best ways to use Justuno? Visit UNOversity to learn from our experts and fellow users! Justuno was formed when two former e-commerce store owners got together and saw that the main reason users were leaving their site was to search for one thing: discount codes. With that data, they decided to form a product that would incentivize users who were already on their site to stay using an overlay with a code after a Facebook like or email capture. After the success they saw with a simple overlay, Erik and Travis (with help from a couple minions of course) continued to develop the product into what it is today! We know that your website is unique and not all of these tactics will work for you, however here are some pro tips on ways to use Justuno to make you more money! New Visitor Promotional Rule Set up: Delay the overlay for 2 seconds and only present to visitors if they haven't interacted with the application within the last 30 minutes. This will allow you capture emails or social likes when a user first arrives to your site and can be powerful for the first promotion you run. Tab Function without an Overlay: Instead of having an overlay being displayed, just show the tab to allow users to interact with the application on their own accord. We have found this to be particularly effective with our more seasoned shoppers as they actually take the time to look at an entire site. Specific URL Rule for Specific pages: Display the overlay on a specific page that has a product you are having trouble converting with a "Specific Url" rule. You can then use your email marketing software to market to those users later on by entering a specific list id within that overlays integration settings. Create an Organic looking Overlay: Use our amazing drag and drop design tools to create an overlay that looks completely organic to your site making you look like a master developer! Driving Traffic To Specific URL: If you have a Google Ad running you can use Justuno to display an overlay on a specific page that the ad is connecting with to present the overlay with a discount! 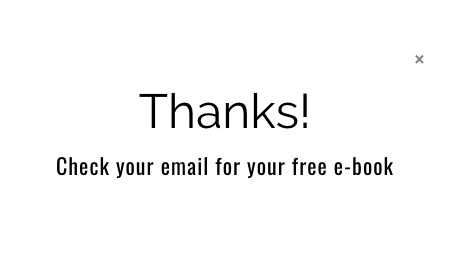 This will collect emails from potential customers who may never return. Helping you to gather them to return through an email campaign! Giveaway Model: Maybe you have a ton of extra product that you must get rid of, use a giveaway model to entice shoppers to check out with a free gift! 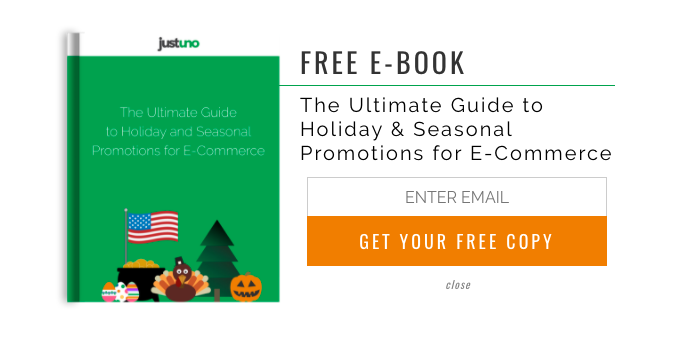 For example: "Get a FREE chapstick with purchase when you enter your email below"
There are so many ways to use Justuno on your site. Let us know how you've used the application and we might feature you in your very own blog post!